Parents and teachers! Do you have children and students who love reading stories? How about those who love telling stories? 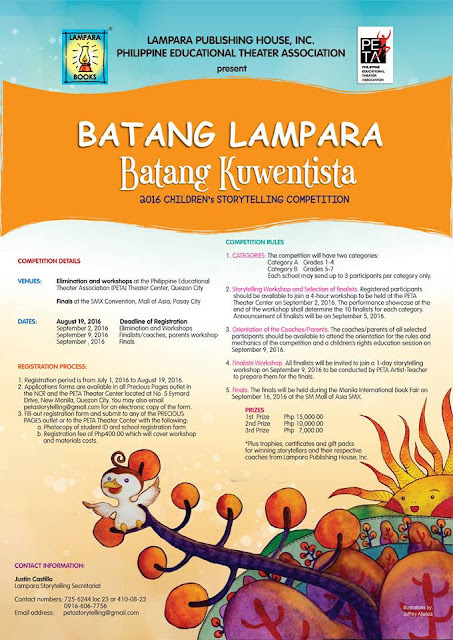 Sign them up for Batang Lampara, Batang Kwentista Storytelling Competition 2016! 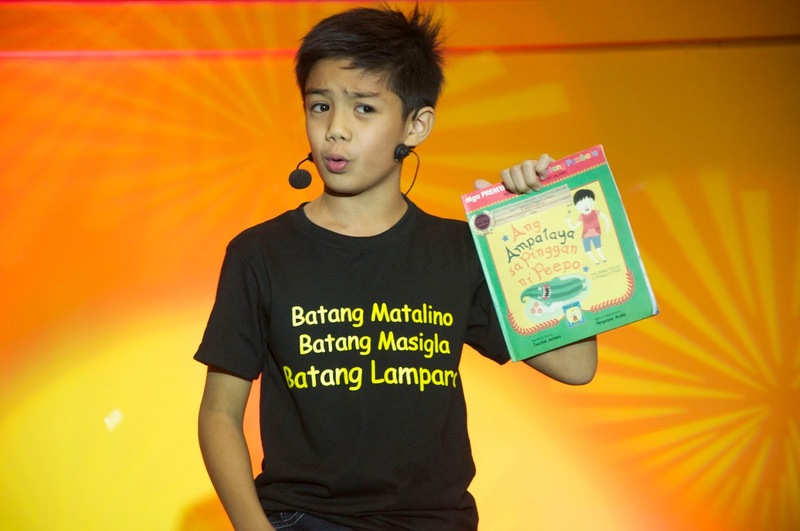 Publishing giant Lampara Publishing House teams up with the Philippine Educational Theater Association (PETA) for the fifth consecutive year to bring you this one-of-a-kind experience for kids. The storytelling competition is coupled with creative workshops designed to enhance the participants’ storytelling and performance skills. The whole competition then becomes a journey of learning, self-discovery and the exciting process of story-telling to regale audiences with some of the most loved and value-laden children’s tales! Kids learn how to be comfortable on stage with exercises taught by PETA artist-teachers. PETA’s School of People’s Theater designs the workshops to include both participant and coach. After the workshop slated September 2, 2016, ten (10) finalists will be chosen for each category based on the skill they have shown during the performance showcase at the end of the workshop. 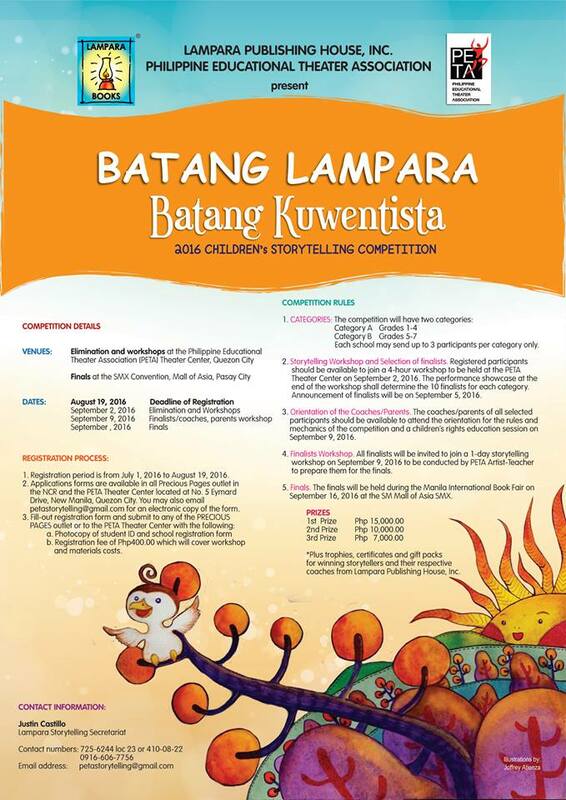 Category A is for children Grades 1-4 and Category B for children Grades 5-7. Each school is encouraged to have 3 participants per category. Finalists will be announced on September 5, 2016. PETA workshops are designed to integrate learning with fun moments to encourage full and active participation from all workshoppers. A second round of workshops will be conducted on September 9, 2016 for the finalists to fully bring the stories alive during the Grand Finals at the Manila International Book Fest on September 16, 2016 at the SM Mall of Asia SMX Convention Center. 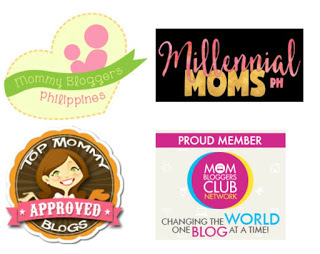 The top three winners will receive P 15,000.00, P 10,000.00 and P 7,000.00 respectively. 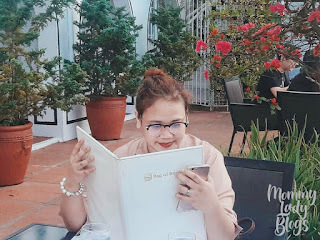 They will also receive trophies, certificates and gift packs from Lampara Publishing House, Inc.
Let your kids discover the wonderful world of stories and storytelling and watch them soar. At the end of the competition, participants will have gained not only storytelling skills and a memorable experience but also new friends! To apply, secure forms from all PRECIOUS PAGES outlets in Metro Manila, and the PETA Theater Center located at No. 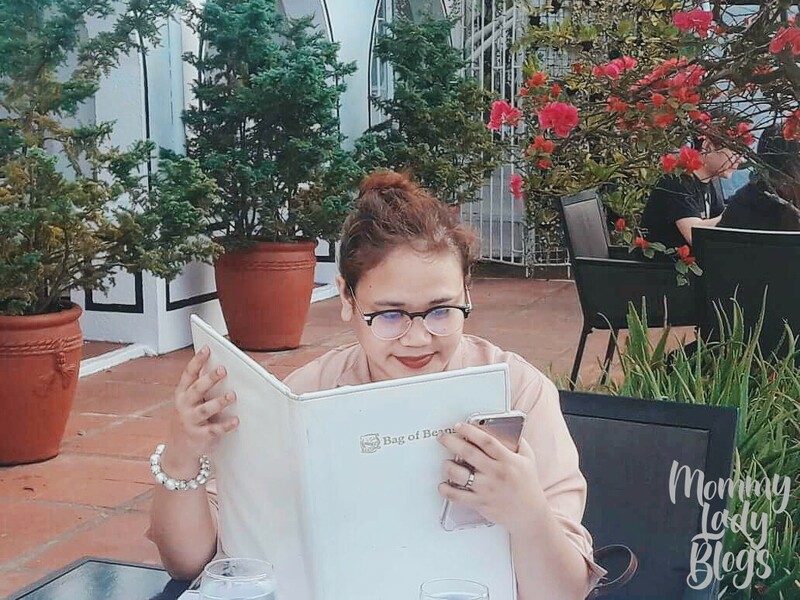 5 Eymard Drive, New Manila Quezon City. Interested applicants may also email petastorytelling@gmail.com to request for an electronic copy of the form. Accomplished forms must be submitted with a photocopy of their school registration form, a 2x2 photo and a registration fee of P 400.00 which will cover workshop and cost of material. Deadline for submission is on August 19, 2016. Finalists from 2015 take a class photo. 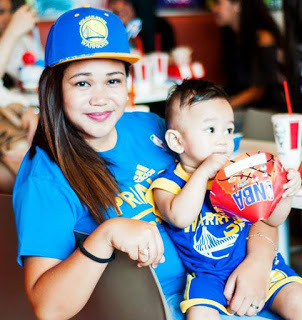 Will your child be part of this year’s batch? Don’t let your kids miss out on this wonderful experience. Register now!